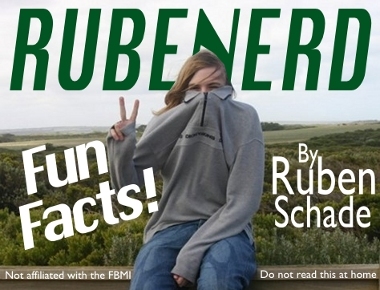 Here's another Rubenerd Fun Fact for all you rabid Official Rubenerd Fun Fact fans. I know you're out there, I can hear you furrowing your brows and sighing. I was born in 1986 and this is Fun Fact 86 which is trippy.